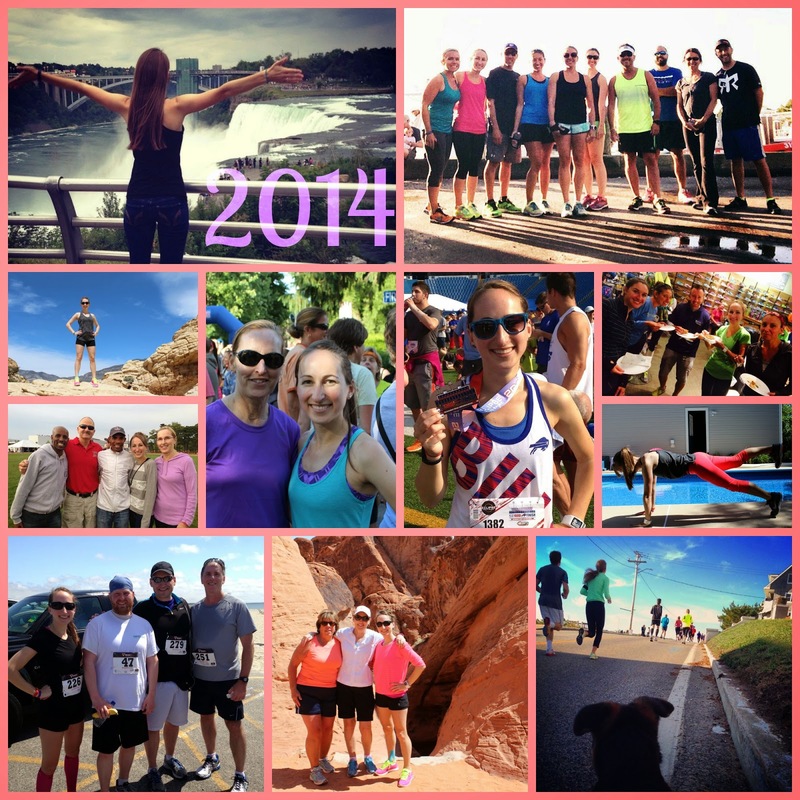 Run Jen Run: See Ya 2014! I consider 2014 an off year for me. I started the year with big goals that were threatened by MRIs and stupid stitches. No marathons. No half marathons. I didn’t run or work Falmouth. But I did run a 5k at Women Running Wild and a 10k PR at the Tufts 10k for Women! I also joined a Run Club, bought a house and got a puppy! I’m not a big believer in New Year’s Resolutions [see Hello 2014!] 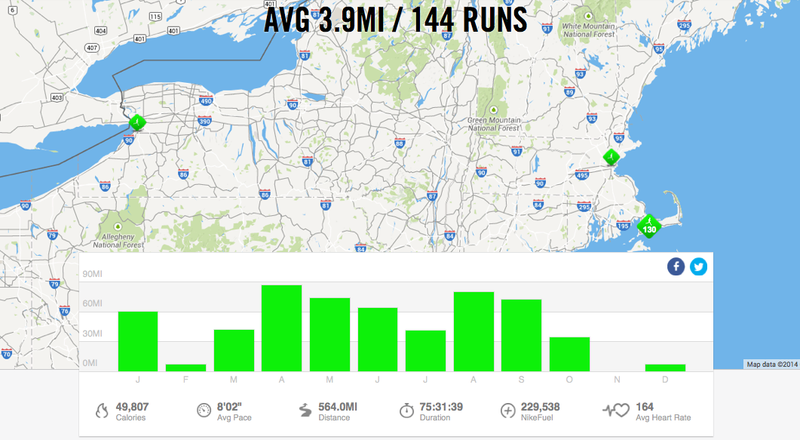 but I do hope to run more miles in 2015 than I did in 2014 and sign up for a few goal races to bring the motivation back. What are your goals for the New Year? Do you make resolutions?